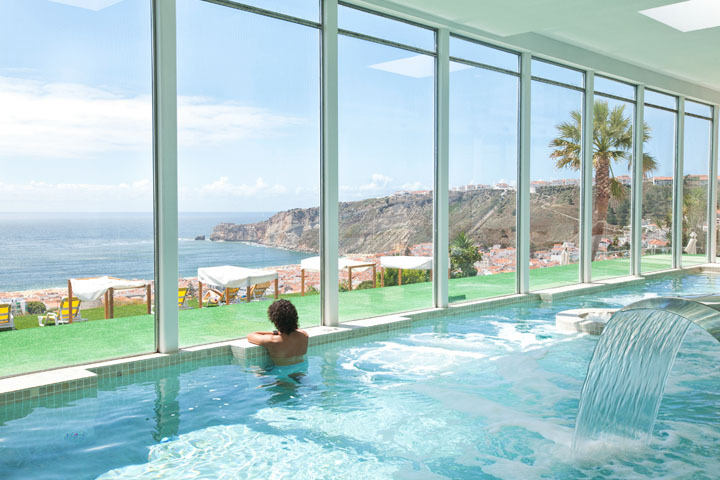 Thalasso Portugal is sophisticated center that uses therapeutic qualities of seawater to provide health care, wellness and beauty. 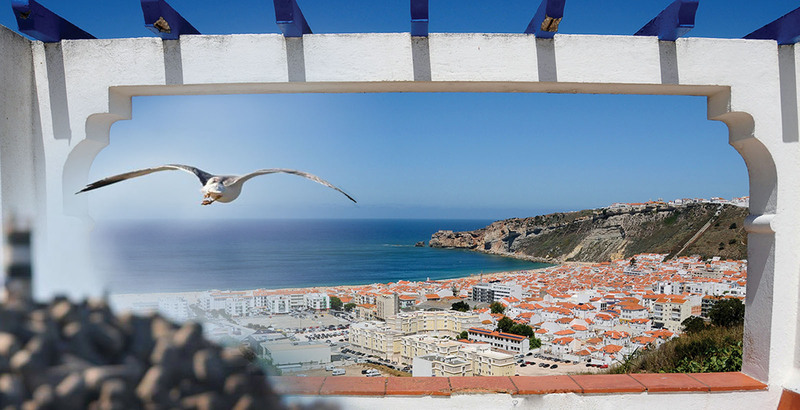 The center collects water from the sea 300 meters bellow, with influence of the sea air rich in iodine, known in Portugal for healing rheumatic diseases and respiratory problems. 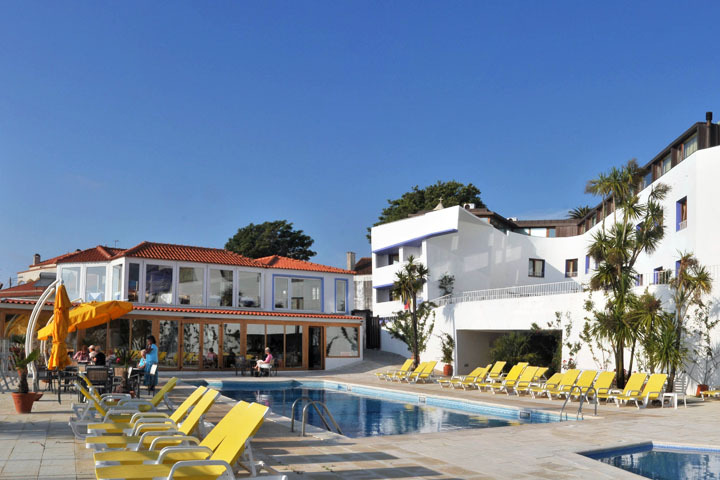 The sea water is heated, no additives, and constant renewal for treatments by a team of profissionals. There are several types of treatments like, respiratory, circulatory, rheumatism, skeletal, psoriasis, dermatological, neurological as well as beauty treatments, anti-aging, anti-stress, weight loss, among others. 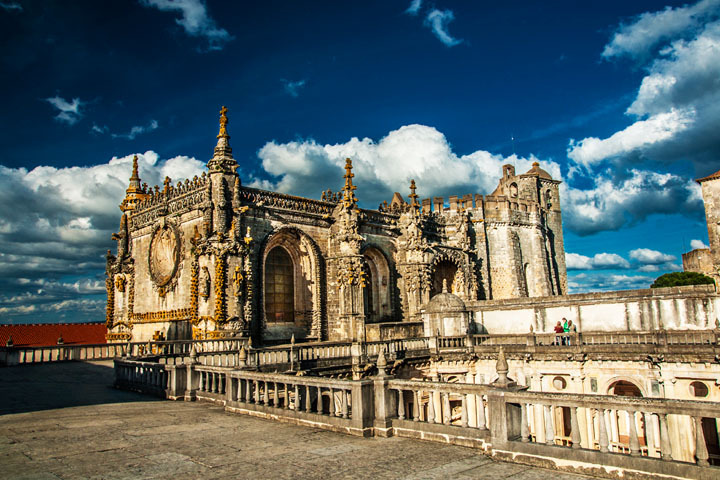 The main attraction of the city of Alcobaça is undoubtedly the Monastery of Alcobaça, and of all its vast heritage, the highlight are the famous tombs of D. Pedro and D. Inês de Castro. These two figures in the history of Portugal represent the passion lived in the reality of a tragic love that eventually sentenced to death, all involved in the death of the beloved future king of Portugal who later crowned D. Ines as Queen of Portugal. Tradition says that the tombs of the two lovers are facing one another so that the spirits will unite eternally when they arise on their day of the Last Judgment. The historic city of Tomar has several monuments such as the Castle of Tomar and the Convent of Christ, declared by UNESCO as Worl Heritage Site. The Convent of Christ belongs to the Knights Templar, deployed on top of a rise above the lowland which extends the city. It is surrounded by the walls of Tomar Castle and woods fence. Today it is a cultural, tourist and even a devotional space. The architecture shares Romanesque, Gothic, Manueline, Renaissance, Mannerist and Barroque features. 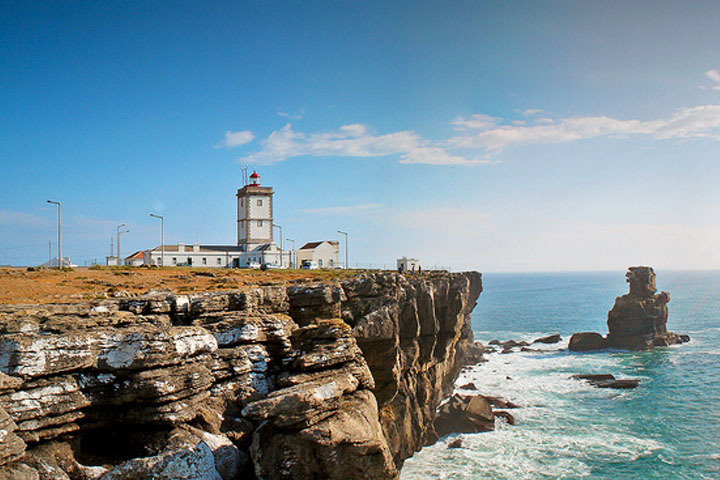 Fishing village par excellence, Peniche is located at the end of a peninsula with an incomparable natural beauty. Peniche has sand beaches with waves internationally known by surfers. Among the places of interest stands the Fort of Peniche, a historic monument and symbol of resistence against the Estado Novo dictatorship. The Cape Carvoeiro, on the point of the peninsula, has an incomparable view, with the typical lighthouse and privileged view over the Berlengas archipelago. 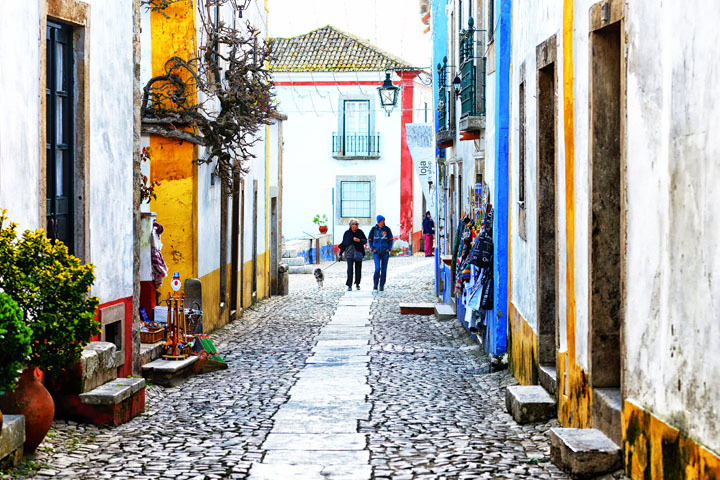 Medieval town well preserved, Obidos offers visitors the possibility of a trip to the past. Through a tour by the Castle walls, and the ancient cobbled streets, centuries-old homes evoke tales of princesses and brave knights. Visitors can pass through the Town Gate, the Church of Santa Maria, the ancient Church of Santiago and enjoy the magnificient view that the high wall offers, well preserved until the present day. 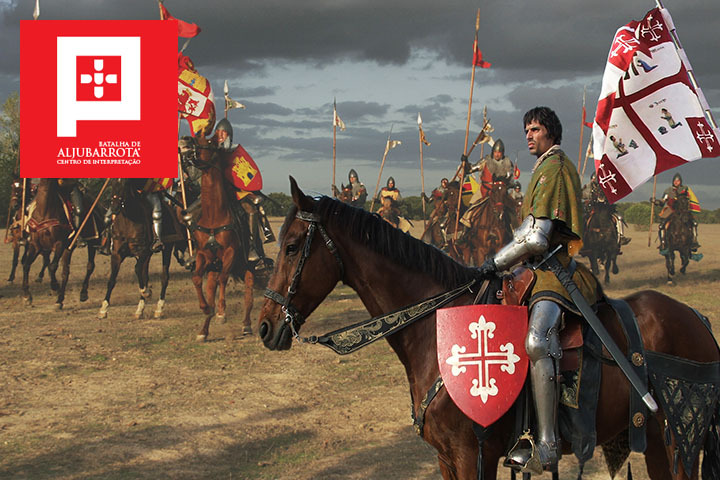 The Military Field of São Jorge is one of the battlefields of important medieval conflict: The Hundred Years War. It is also one of the best preserved medieval battlefields in Europe, and one of the few where it is possible to safely rebuild the armies on the ground and visit the defensive structures built on the site. It is this same field, where history has been made for more than 600 years, which we invite you now to discover. The village was developed around the Monastery of "Santa Maria da Vitória", now known as the Monastery of Batalha. It was ordered by King João I to fulfill the vow made to the Virgin, to dedicate a monastery to her if he defeated the Castilian invader in the Battle of Aljubarrota. 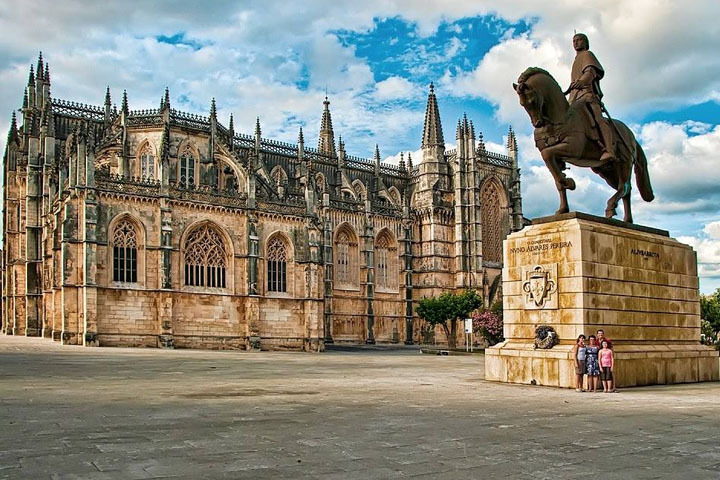 In 1498, Batalha was elevated to the category of village. 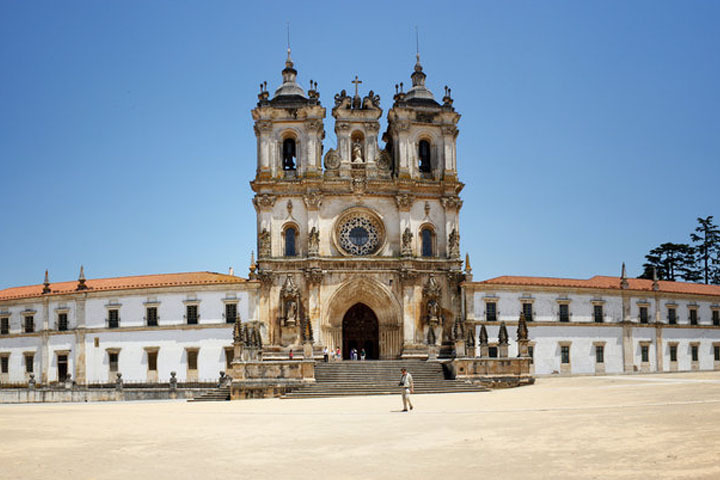 A few kilometers from Batalha is the field of the Battle of Aljubarrota, as well as the chapel of "São Jorge", built to celebrate the military victory. The Alcobaça Wine Museum is a jewel of national wine production. 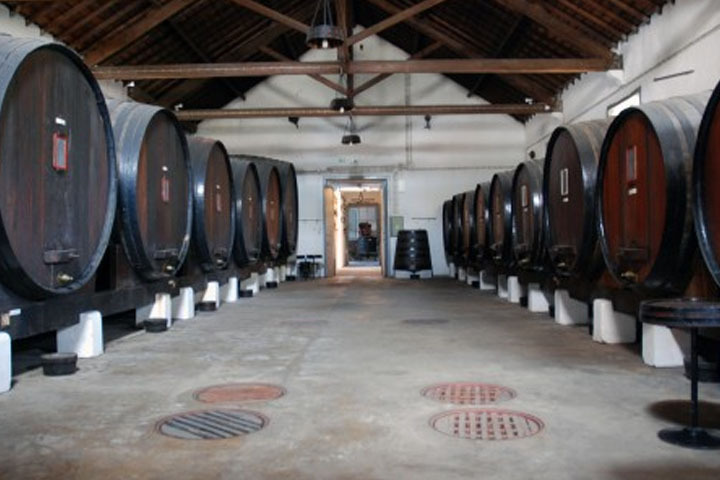 Installed in the old wine cellar that José Raposo de Magalhães had built in 1874 to implement and develop the culture of the region, the building housing the museum represents in itself an architectonic legacy of the greatest importance in the context of the history of technology and Wine industry. Those who imagine Lisbon with its white houses on the hills will be surprised. The facades adopted pastel and ocher colors. Modern buildings are also inserted in the urban area of the capital. 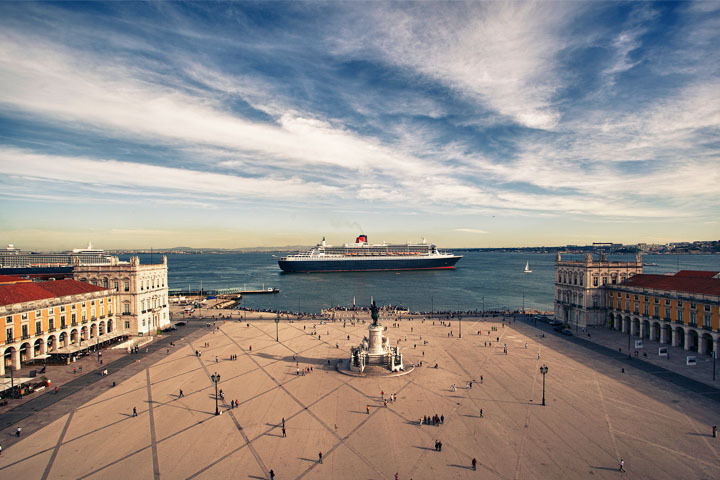 After passing through Avenida da Liberdade, visit the Belém area to meet the Mosteiro dos Jerónimos, Padrão dos Descobrimentos and Belem Tower. Take the opportunity to taste the famous Pastel de Nata, one of the most popular candy from Portugal. 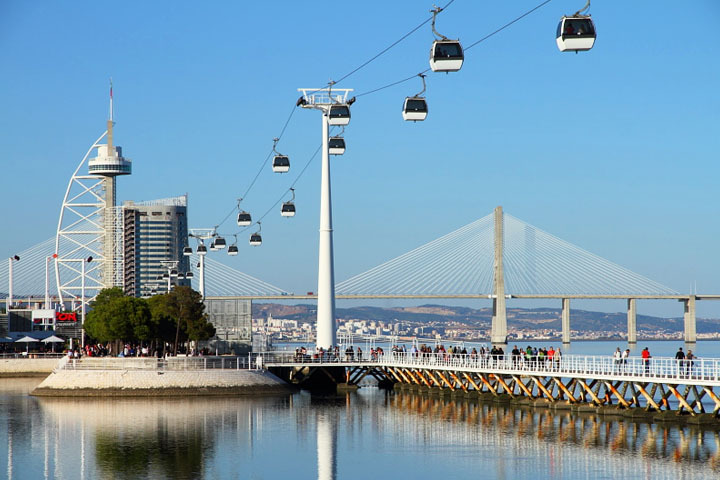 The Nations Park includes the area where they held the World Expo 1998 with a magnificent view of the other side of the river and the Vasco da Gama Bridge, the longest bridge in Europe. After EXPO'98 the zone kept several buildings and is one of the capital's visit points: the Pavilion of Portugal, the Atlantic Pavilion, Oceanarium, the International Area, the Oriente Station, among others. Reservations and/or informations please contact our commercial department. SUBLU Tour Portugal | Follow Us!